One of the common issues most store owners face is finding out the best solution to boost conservation rates. 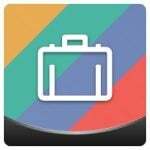 To push your sales, you can offer appealing discount deals, optimize loading time, or set up loyalty campaigns, etc. However, whether all of them can bring you the highest efficiency? Based on a study by Marketing Land, around 90% buying decisions of customers are profoundly influenced by online reviews. That’s why Landofcoder provides you with Magento 2 Testimonials Extension – one of the most effective strategies for your e-commerce store. Magento 2 Testimonials Extension is a fantastic marketing tool for Magento stores. It aims at optimizing testimonials to draw visitors’ attention and strengthen website’s credibility. With this module, you can turn every visitor into your customers at first sight. 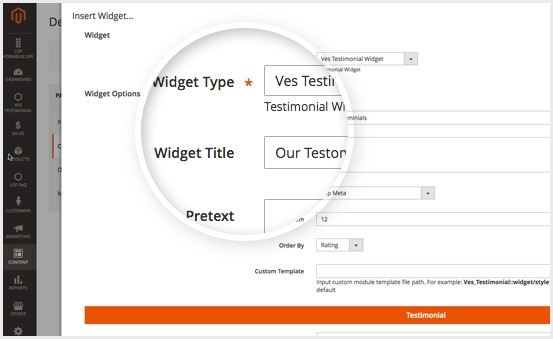 How can Testimonials Extension for Magento 2 enhance testimonials for your store? 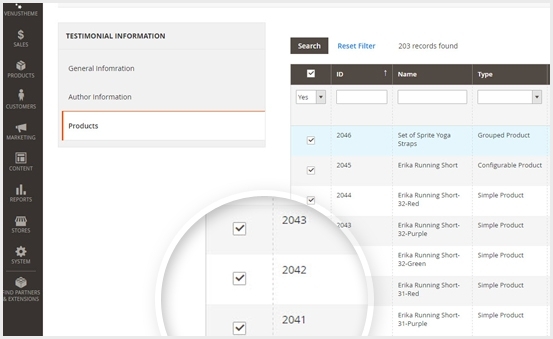 This extension is created with a ton of amazing features. 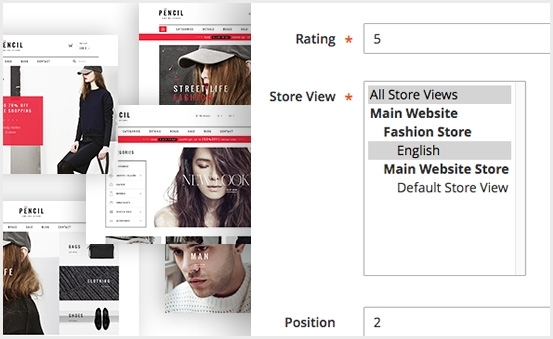 When using Magento 2 Testimonials Extension, both store owners and visitors will have a chance to experience a functional and user-friendly module. After setting perfect testimonials, how are they shown on the frontend? Your visitors will be impressed by your website with distinct testimonials. Let’s enjoy it! For your customers or visitors, no matter what testimonials forms are displayed, they can upload their image and avatar fast and conveniently. 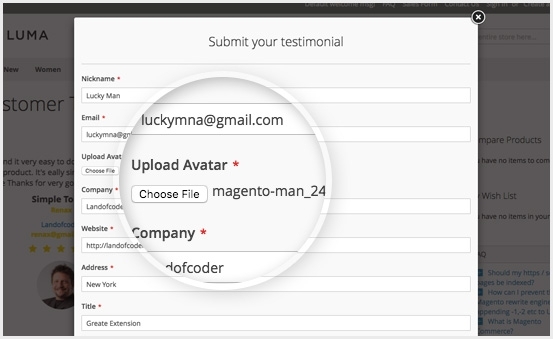 To explore more Testimonials Extension For Magento 2, check out frontend and backend demos. 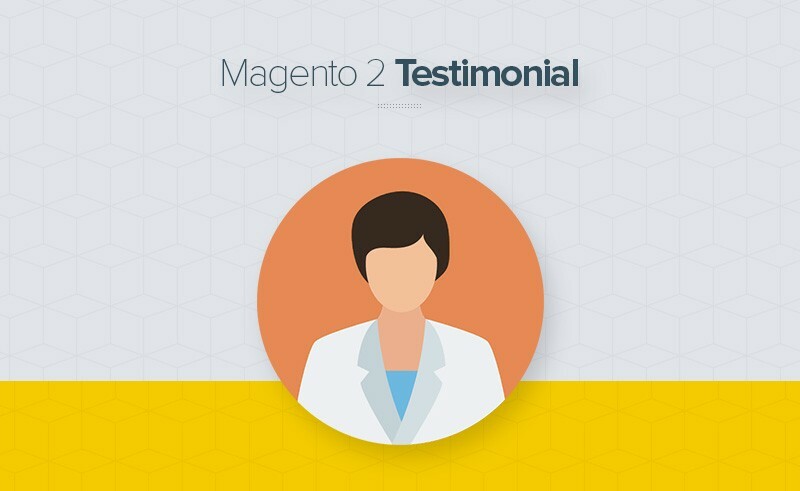 With Magento 2 Testimonials Extension, capturing your visitors and turning them into potential customers is easier and faster than ever. 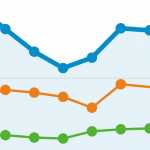 Furthermore, you can elevate your web’s conversion rates and push your online e-commerce store on the top. Only $89, you will get this extension with powerful features, Free installation, and our 24/7 team support.